The European Union (EU) has added Nigeria to countries on its “dirty money blacklist”. According to Reuters , the EU said the nations in this category pose a threat because of tax controls on terrorism financing and money laundering. Also added to the list which was initially 16, are Saudi Arabia, Panama, Saudi Arabia, Panama, Libya, Botswana, Ghana, Samoa, the Bahamas and four US territories of American Samoa, U.S. Virgin Islands, Puerto Rico and Guam. Criteria used to blacklist the countries include low sanctions against money laundering and terrorism financing. Vera Jourova, EU justice commissioner, who proposed the list, was quoted as saying she was confident states would not block it. She added the commission would continue monitoring other jurisdictions not yet listed. The bloc’s banks would also have to carry out additional checks on payments involving entities from listed jurisdictions. 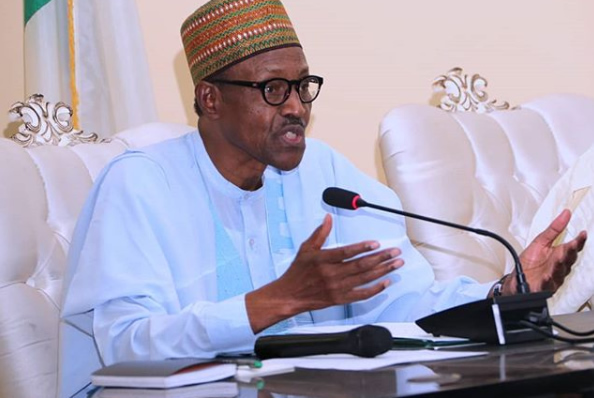 This comes at a time President Muhammadu Buhari’s administration is insisting it has been committed to the fight against corruption and money laundering. with the United Arab Emirates (UAE), to give room for prosecution of Nigerians who launder public funds to the country.